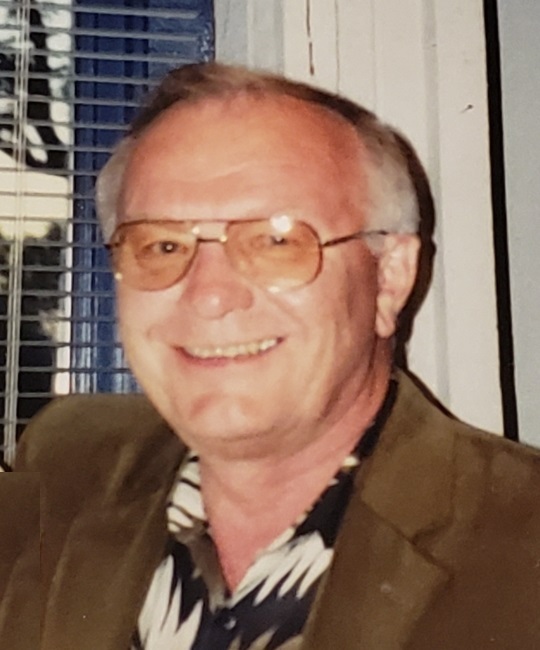 Roy F. Brungardt, age 73, of Hays, Kansas passed away peacefully at his home on Thursday, August 30, 2018 in Hays. He was born December 31, 1944 in Bogue, Kansas, to Herbert and Barbara (Brown) Brungardt. Roy grew up in Hill City, KS where he attended and graduated from Hill City High School in 1962. After high school, Roy went on to Fort Hays State University where he graduated with a degree in accounting in 1966. On June 25, 1966 he married Karen Wilhelm in Russell, Kansas. They had two boys, and kept trying to have a girl, but never were able to get that blessing. Roy and Karen spent time in the early years living in Kansas City, Russell, and Wichita, before moving back to (good ole NW Kansas) Hays in 1980. Roy was working as a CPA in these cities with companies such as Arthur Anderson Consulting, Elmer Fox & Co, and Grant Thornton. Roy Brungardt and four other partners started Brungardt Hower Ward Elliot and Pfeifer in 1986, a professional accounting firm. Roy loved working with all his fellow coworkers and clients. If anyone knew him well, they might even say that accounting and tax returns was his one and only true hobby, as he worked in this industry for 52 years. He was a member of St. Joseph’s Catholic Church, The Hays Rotary Club, served on the Hays Chamber of Commerce Board, and was big help in starting the Heart of America Business Development, an organization that was created to bring or start new business to Hays, KS. Roy was also a huge supporter of TMP-Marian and FHSU. He was a big believer in faith, family, and his co-workers and clients. He used to tell his two sons if you stay honest and true to all of these, your life would be good. Roy and Karen liked to travel and also enjoyed the sport of golf. He is survived by his wife, Karen of Hays; two sons, Jeff Brungardt ( spouse-Suzanne) of Kansas City, KS and Kirk Brungardt of Dallas, TX; four sisters, Carol Honas of Denver, CO, Lisa McCarty of Denver, CO, Debbie McMaster of Denver,CO, and Lavonne Junemann of Norton, KS; a granddaughter, Katelyn Brungardt in Chicago and a grandson, John Brungardt in KC. Funeral services will be 10:00 AM Wednesday, September 5, 2018 at St. Joseph’s Catholic Church 201 W. 13th street, Hays. Burial will follow in St. Joseph’s Cemetery, Hays. Visitation will be Tuesday 5 PM – 8 PM and Wednesday 9:00 AM – 9:30 AM all at Brock’s-Keithley Funeral Chapel 2509 Vine Hays, KS 67601. A combined rosary and parish vigil service will be Tuesday at 7 PM at the funeral chapel. In lieu of flowers, the family suggests memorials to TMP-Marian and Hays Med Hospice Center.